Main Idea #2: The Union and the Confederacy prepared for war. The Big Idea: Civil War broke out between the North and the South in 1861. ​-> Students will analyze the lasting impact of the Civil War by reading the "Rebelution" news article. 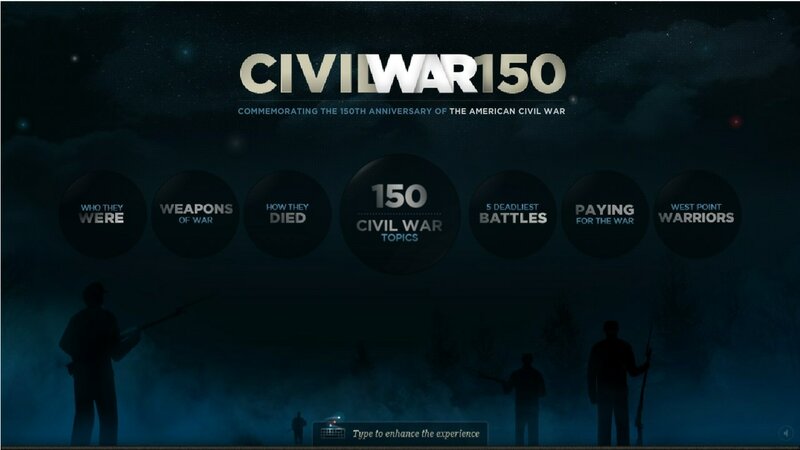 -> Students will understand the events that started the Civil War and how the North and the South prepared for the war. 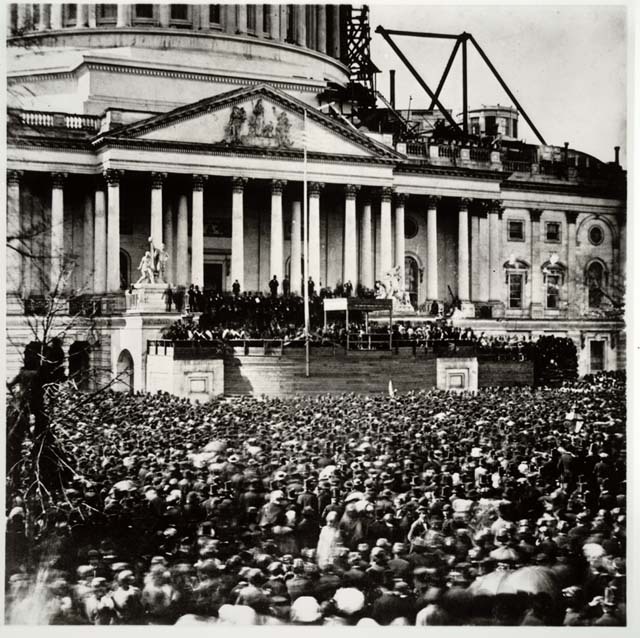 Thousands of Americans came to watch Abraham Lincoln give his first inaugural address to see what the fate of the nation would be. Are we going to go to war with the South if they secede from the nation? Will slavery be abolished in the United States? These were the questions that people wanted answered while listening to the speech by the newly elected Republican President Abraham Lincoln. In doing this there needs to be no bloodshed or violence, and there shall be none unless it be forced upon the national authority. The power confided to me will be used to hold, occupy, and possess the property and places belonging to the Government and to collect the duties and imposts; but beyond what may be necessary for these objects, there will be no invasion, no using of force against or among the people anywhere. One section of our country believes slavery is right and ought to be extended, while the other believes it is wrong and ought not to be extended. This is the only substantial dispute. The fugitive-slave clause of the Constitution and the law for the suppression of the foreign slave trade are each as well enforced, perhaps, as any law can ever be in a community where the moral sense of the people imperfectly supports the law itself. Physically speaking, we cannot separate. We cannot remove our respective sections from each other nor build an impassable wall between them. A husband and wife may be divorced and go out of the presence and beyond the reach of each other, but the different parts of our country cannot do this. They cannot but remain face to face, and contact, either friendly or hostile, must continue between them. Is it possible, then, to make that interaction more advantageous or more satisfactory after separation than before? Can aliens make treaties easier than friends can make laws? Can treaties be more faithfully enforced between aliens than laws can among friends? Suppose you go to war, you cannot fight always; and when, after much loss on both sides and no gain on either, you cease fighting, the identical old questions, as to terms of interaction, are again upon you. I am loath to close. We are not enemies, but friends. We must not be enemies. Though passion may have strained it must not break our bonds of affection. The War Begins with the Firing of Fort Sumter. Complete the reading on the battle of Fort Sumter and take the quiz. Raise your hand when you are done the quiz so that I can record your score. You're the writer for the Dallas Chronicle. Mr. Dallas, your editor, just gave you an assignment to write about. I want a front page article on the battle of Fort Sumter. The article should inform the readers about the events leading up to and during the battle as well as the effects it had on the country. Directions: Create a diary of a fictional character that was living at the time of the Civil War. The character should have a name, determine if it’s a boy/girl or a man/woman, and decide the age. You are going to write 7 diary entries of all the events that were going on during the Civil War. Be very descriptive in your journal entries, they should show your understanding of the major events that took place during the Civil War (i.e. major battles, political changes, political speeches, new laws, sectional pride). You will write 7 entries, at least 1 entry per section and there are 5 sections in the chapter. Every entry should have a fictional date (i.e. July 3, 1863), heading (Journal Entry 1, Journal Entry 2, etc.) and should be at the very least 5-7 sentences. You can describe more than one major event in one journal entry. Play the 'Who am I' game! 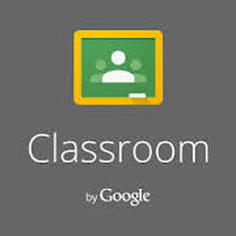 Explore the website and see if you can learn about all 6 topics.